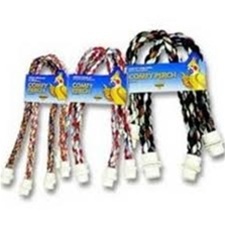 A complete line of bird supplies online, including cage and other accessories for your pet birds, from bowls and waterers to avian harnesses and skewers and toy hangers. 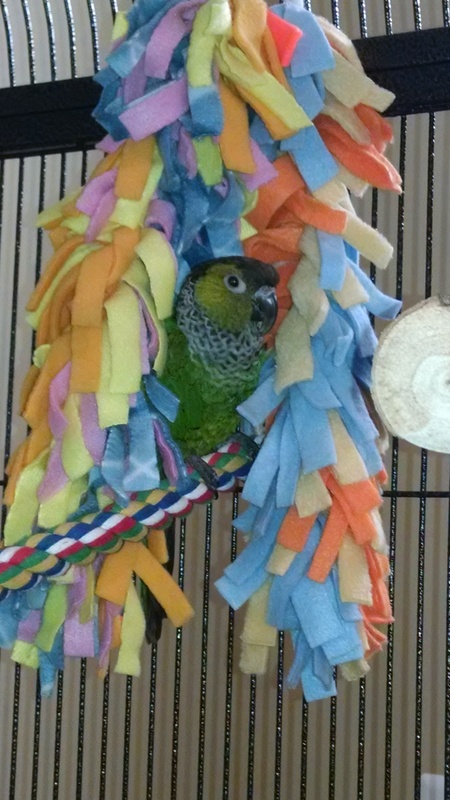 Learning to fly well is the most complicated and important task a parrot can learn. Cups, bowls, waterers, and other accessories. Medical supplies and accessories to have on hand for emergencies and routine care. 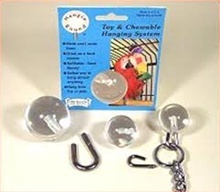 More stuff for your bird's home! 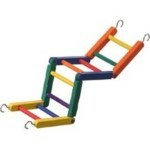 Shewers and toy hangers for food or toys.